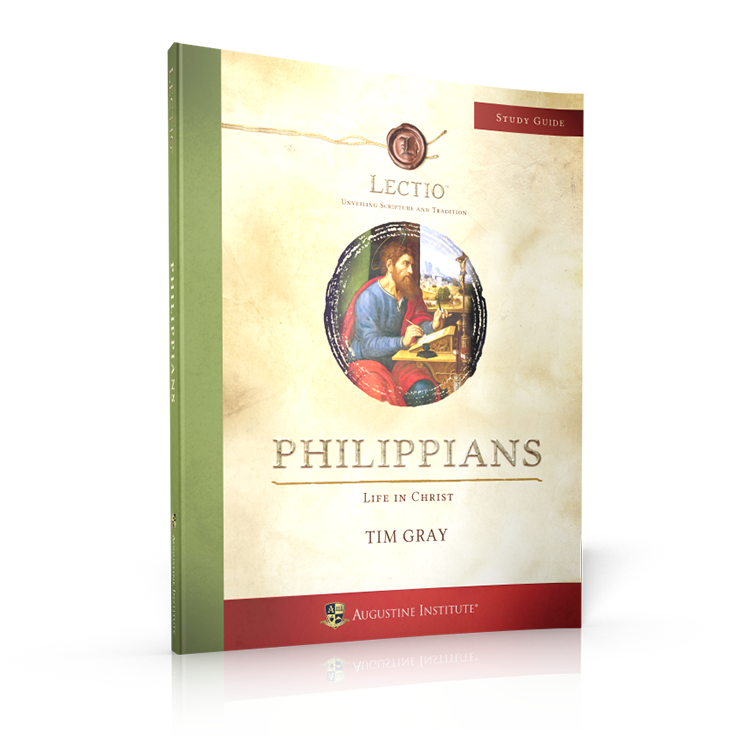 Beautifully and thoughtfully crafted, this personal study guide leads you deeper into the study of Philippians: Life in Christ with Dr. Tim Gray and provides you with over 100 pages of impactful content. Meet the man who raised the Son of God and discover the role he wants to play in our life. 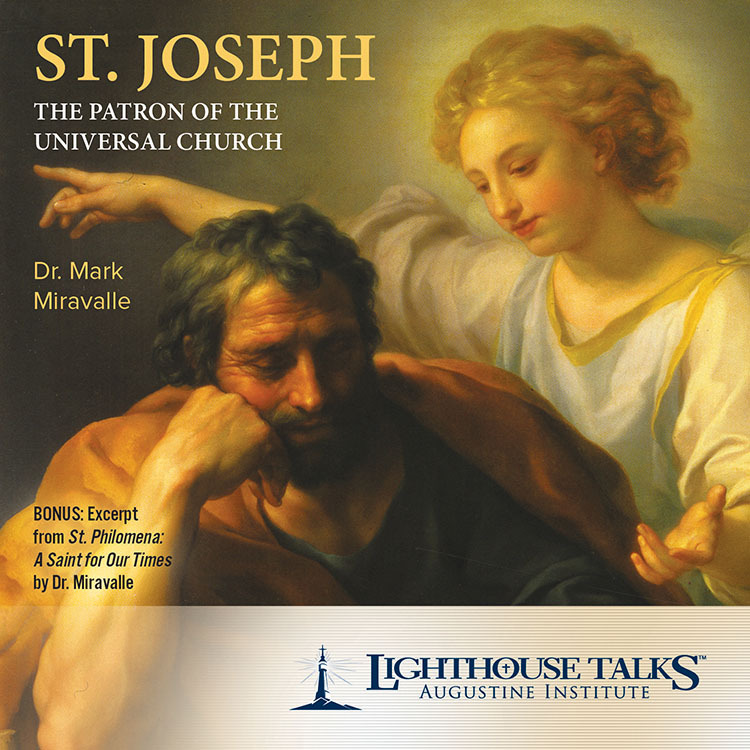 With down-to-earth practical wisdom and sublime insights, Dr. Mark Miravalle lifts the veil that has shrouded this glorious patriarch for centuries, revealing the treasures and benefits of having an intimate relationship with the virginal father of the Son of God. 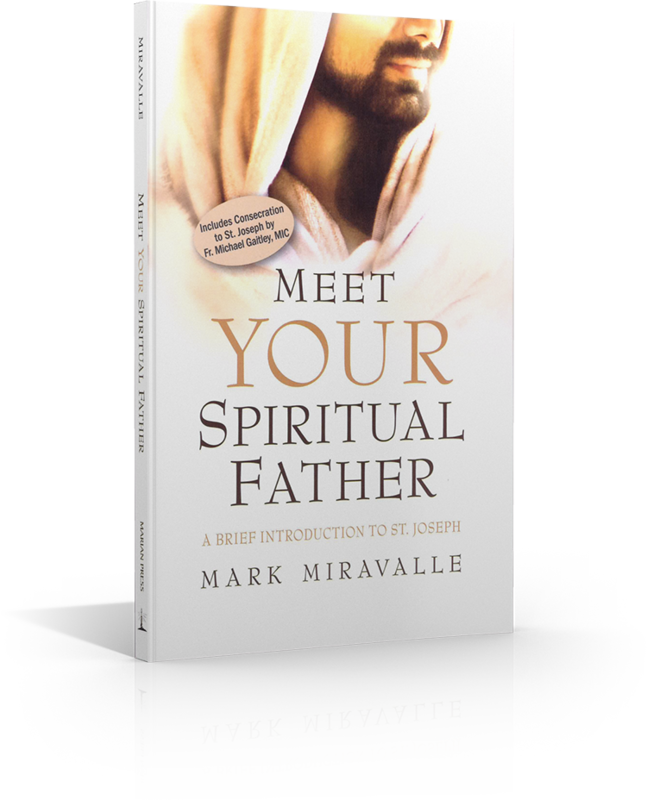 Those who read Meet Your Spiritual Father will find priceless treasures not only in this easy-to-read book but also in having St. Joseph as their spiritual father. 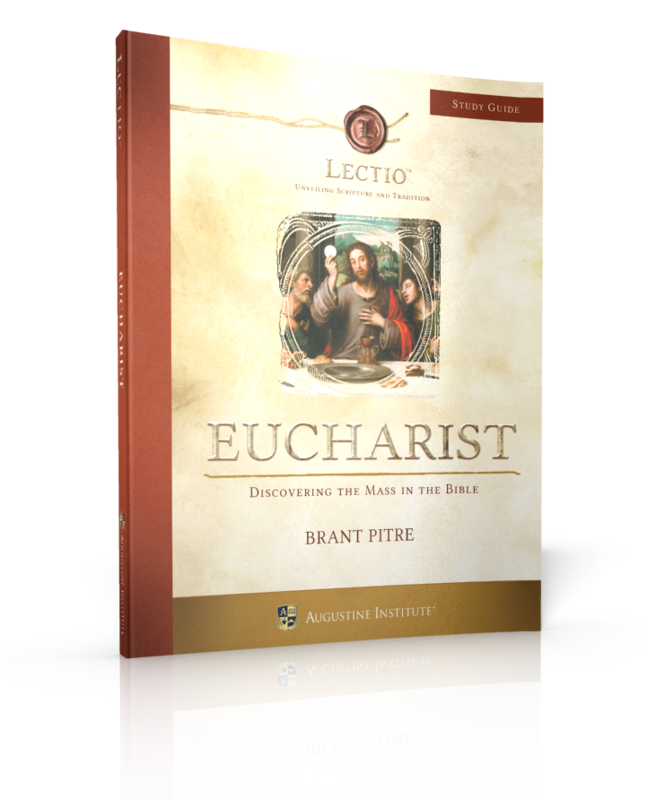 The study guide for Eucharist: Discovering the Mass in the Bible is the key to getting the full Lectio experience. 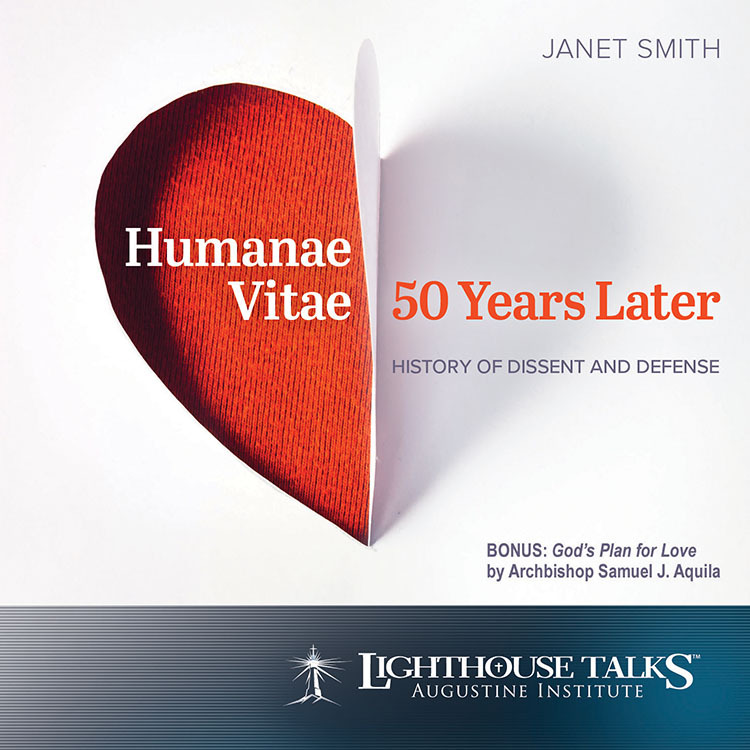 This powerful resource was created to lead you deeper into Scripture as you read, reflect, and respond. 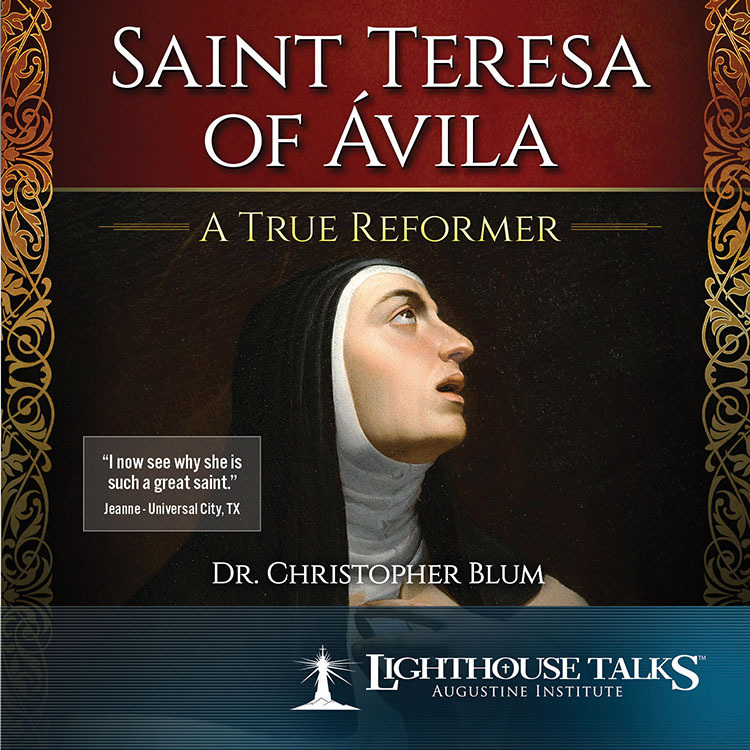 Beautifully and thoughtfully crafted, this personal Study Guide that leads you deeper into the mystery of the Eucharist and provides you with 212 pages of incredible content. 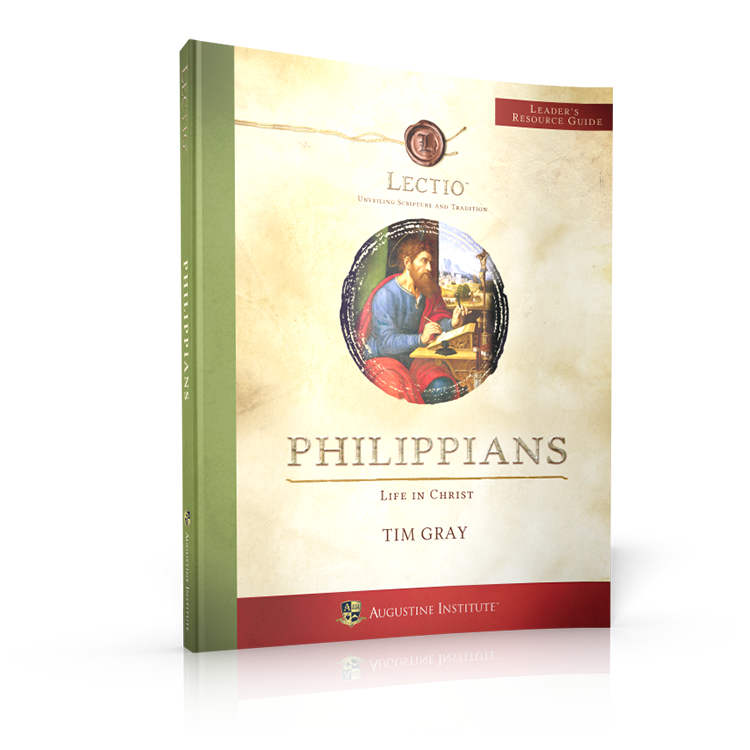 The Study Guide for Peter: Cornerstone of Catholicism is the key to getting the full Lectio experience. 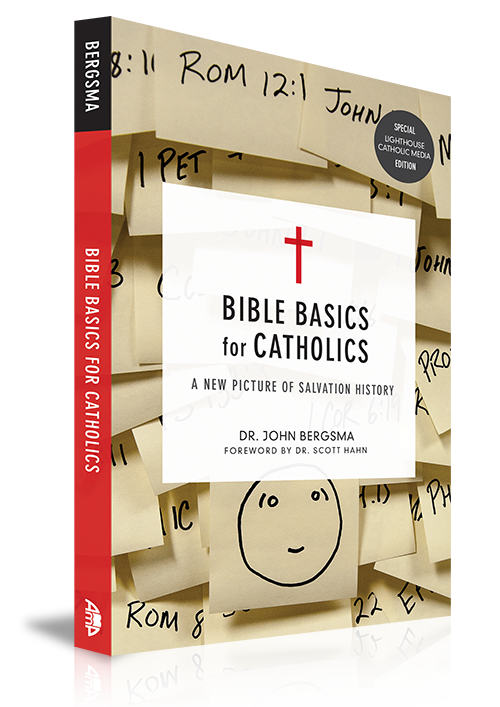 This powerful resource was created to lead you deeper into Scripture as you read, reflect, and respond. 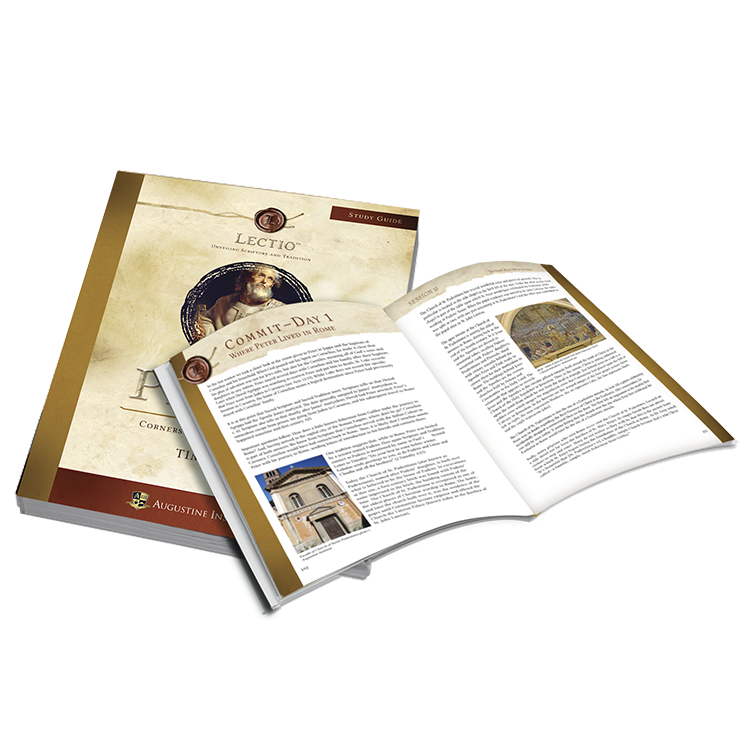 Beautifully and thoughtfully crafted, this personal Study Guide leads you deeper into the study of St. Peter and provides you with over 200 pages of incredible content.